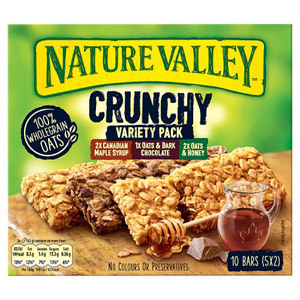 With people now much more in tune with their health and general wellbeing, it's no surprise to see how popular nutritious cereal snacks have grown in recent years. 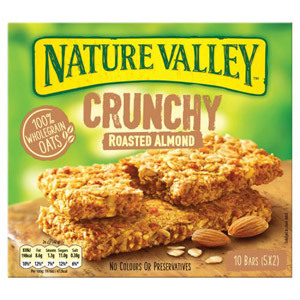 This positive trend is reflected in the mind-boggling range of healthy snacks now on the market. 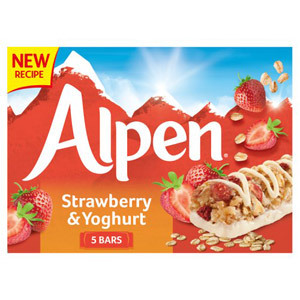 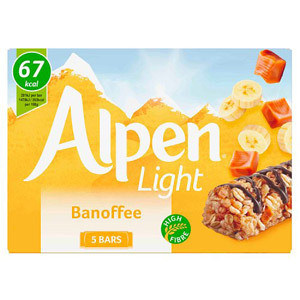 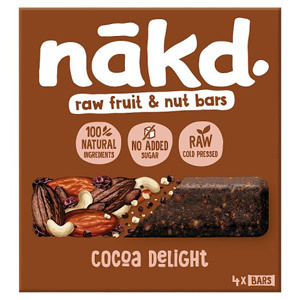 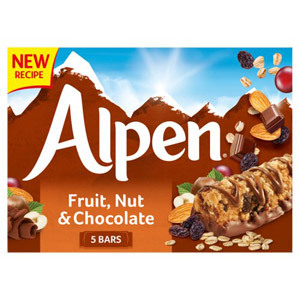 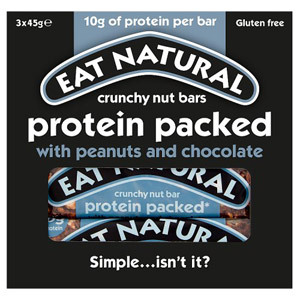 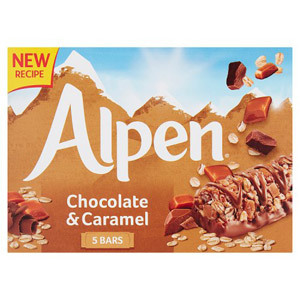 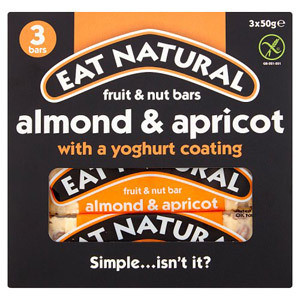 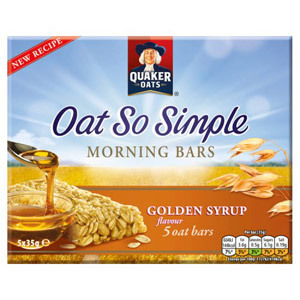 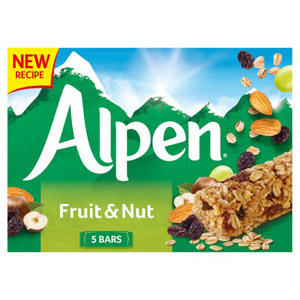 Cereal bars packed with oats, yoghurt, fruit, seeds and nuts are all available, offering a tasty and wholesome alternative to chocolate bars and crisps. 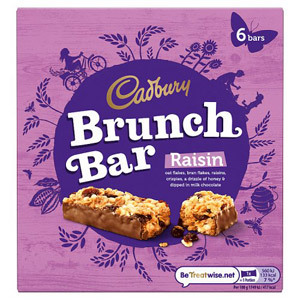 For those who struggle to find time (or inclination) to have a bowl of cereal first thing in the morning, munching on a convenient cereal bar once you are at work is the perfect solution. 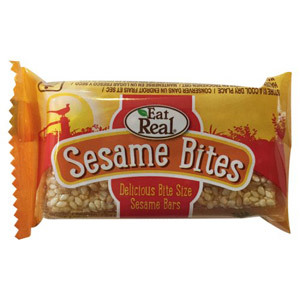 These tasty snacks are also a great option to stow away in the lunchbox, whether it's to eat during your lunch hour or to keep you going during those long afternoons! 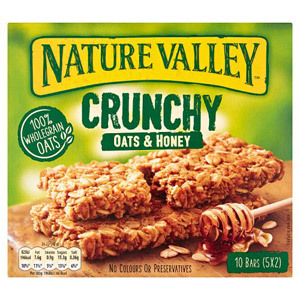 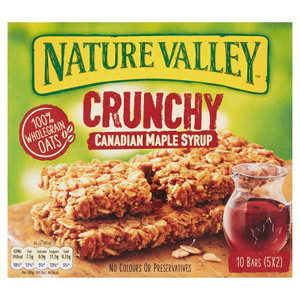 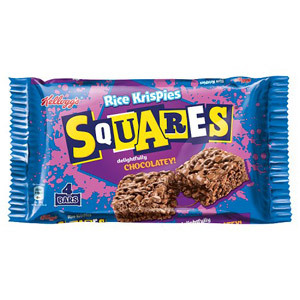 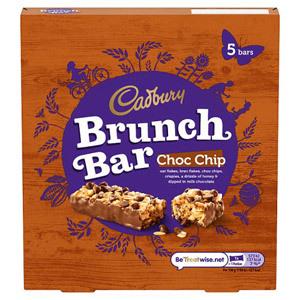 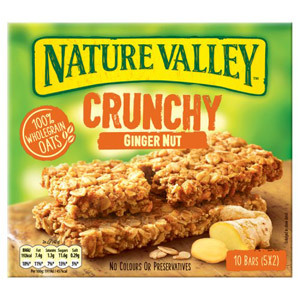 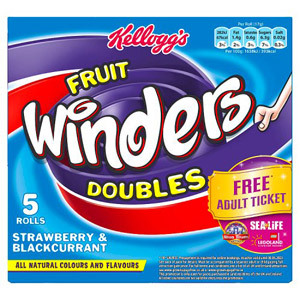 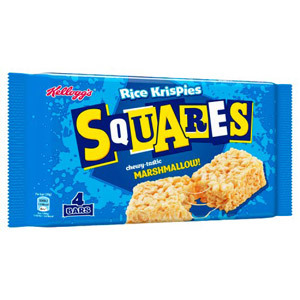 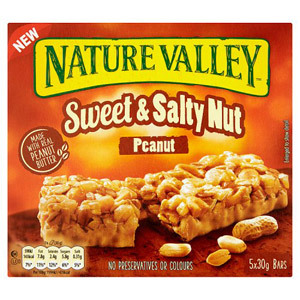 Our massive range of cereal snack bars and biscuits should offer something for everyone.